Nature photo imagery art takes on a bold new dimension with the use of UAS, Drones in the hand and eye of an Artist. Watch the Brovo TV program searching for the spirit with the vision in an individual to be recognized as the "Next great Artist"
Feel the peace and beauty of a split cane flyrod standing in the cold river waters as a trout rises to take your fly. The music of the river lives in the misty waters flowing over the moss covered rocks. Chris and Jim along with all the fellow TRAC artists will host the Buford Georgia Business Alliance Meeting Tues. the 8th at 6:00 PM. 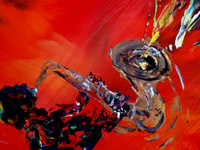 Stop by on your way home from work to network with other business owners, buy some art and have a snack. 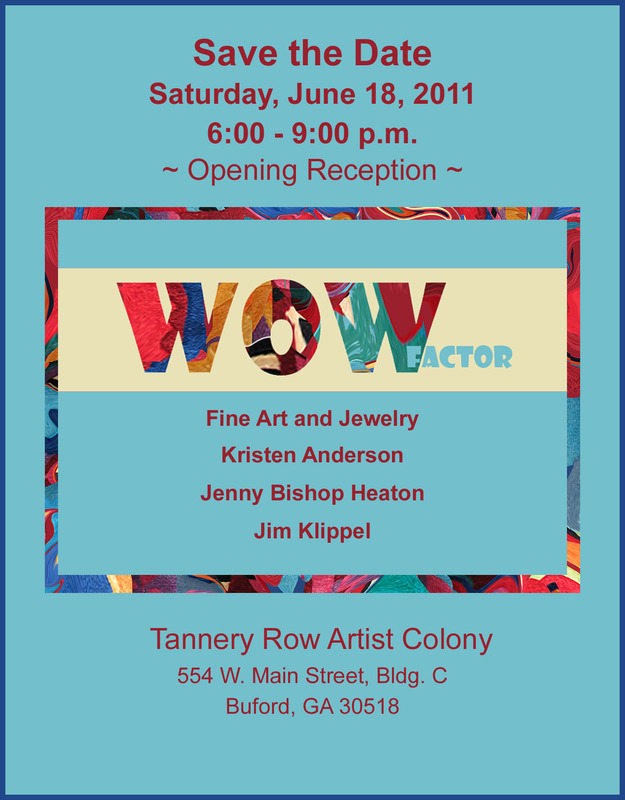 May 15, 2010 - Opening Reception for the Black and White + 1 Show at 6pm to 9pm www.tanneryrowartistcolony.com. 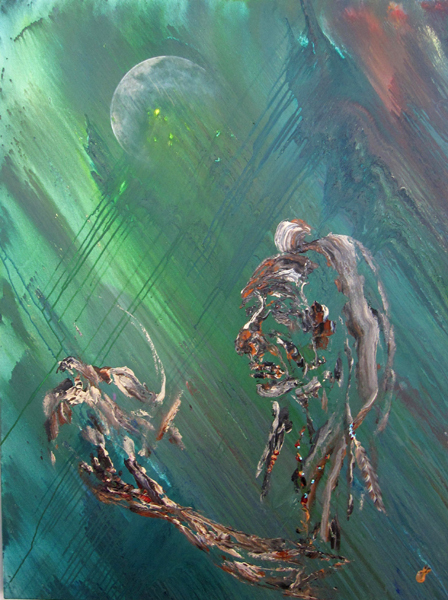 We will be exhibiting our lates abstract art paintings! 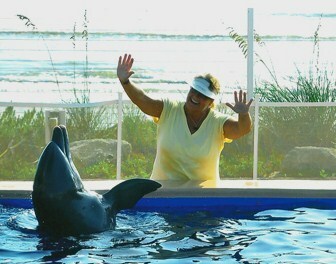 "What Happened That Day?" Our Book is finally published! 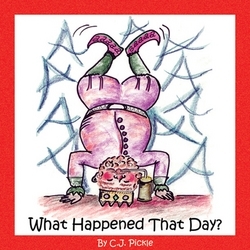 AT LAST, OUR CHILDREN'S BOOK IS PUBLISHED!!! **Update*** - the restaurant has been closed untill further notice. 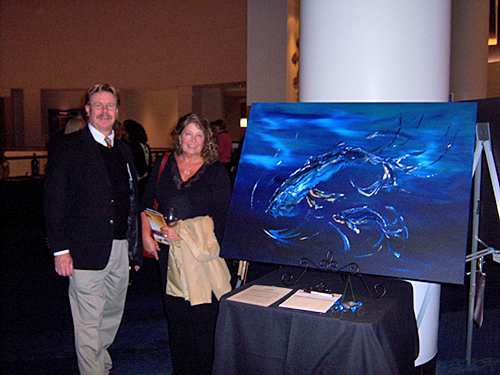 Jim & Chris' paintings from the Symphony at Sea series raised money for the Georgia Aquarium's annual Aqua Vino fund raising event in 2008 and 2009.